The enigmatic Nazca Lines, the wildlife reserve of the Ballestas Islands and the Inca citadel of Machu Picchu are all part of this wonderful and diverse adventure to Peru. 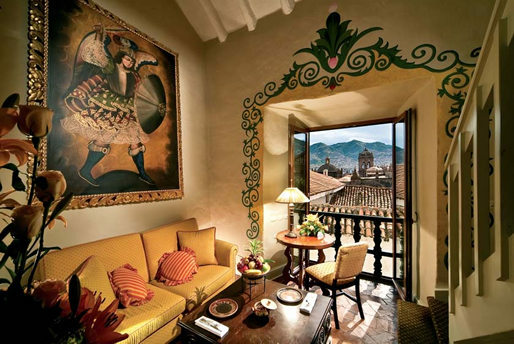 All five star hotels, private tours and all meals are part of this Deluxe Peru Vacation. 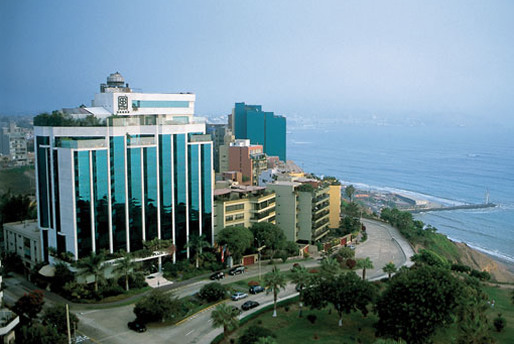 Arrival in Lima, reception and transfer by executive car to the five star deluxe Miraflores Park Plaza. Opportunity for a massage before dinner. After breakfast, a city tour of Lima including a guided visit to the cathedral, the main square and the San Francisco Catacombs. Lunch at the International Rosa Nautica. Visit to a museum of your choice. Return to the hotel. Dinner at Astrid and Gaston. 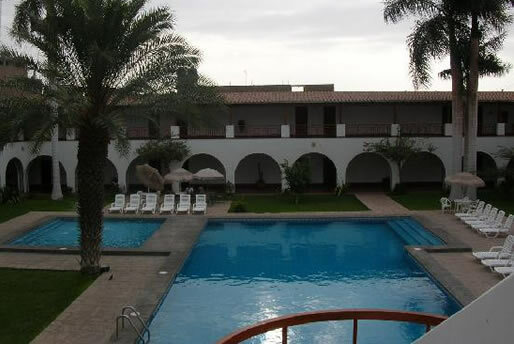 After breakfast, private transfer to Pisco, 3 hours south from Lima. 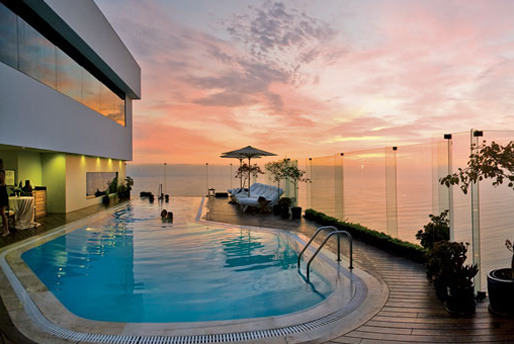 Arrival and transfer to the Paracas hotel, overlooking the Bay of Paracas. Lunch. 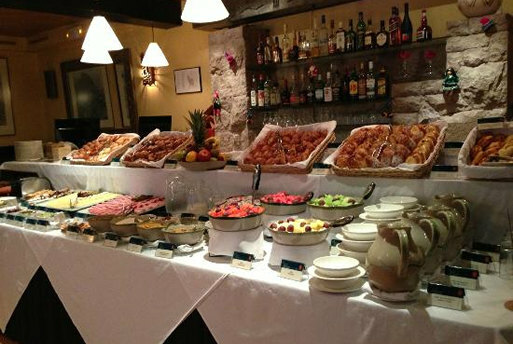 Day of relaxing and enjoying the services of the hotel. Dinner. Transfer to the port for a boat tour of the Ballestas islands. Commonly referred to as the "little Galapagos, here you will see an amazing concentration of sea birds and sea lions in their natural habitat. 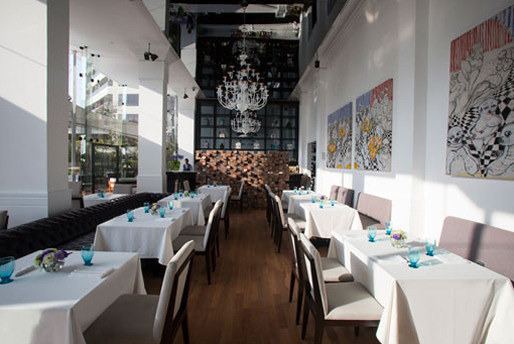 Afterwards, a trip to the Paracas National Reserve where you will enjoy a delicious lunch. In the afternoon, private transport to Nazca. 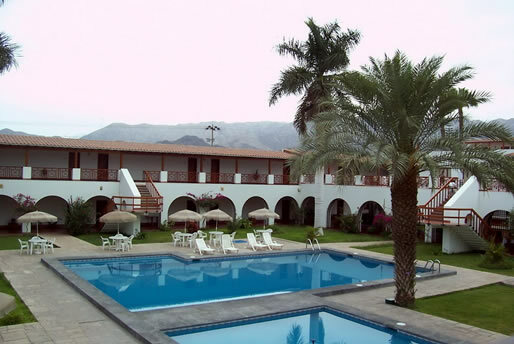 Arrival and transfer to the Nazca Lines hotel. 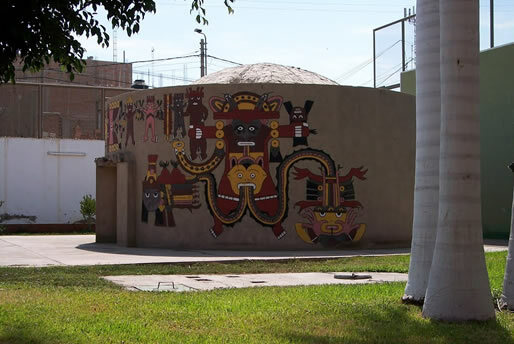 Flight over the Nazca Lines in private aircraft; gigantic drawings and geometrical figures, representing animals, such as a spider, a monkey and several birds, and once believed to be an enormous astronomical calendar. Tour of the Cantelloc aqueducts followed by lunch. 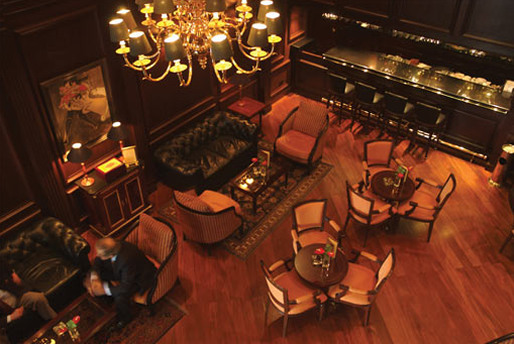 Return to Lima and to the deluxe five star Miraflores Park Plaza. Dinner. Transfer to the airport for the flight to Cuzco, the ancient Inca capital. 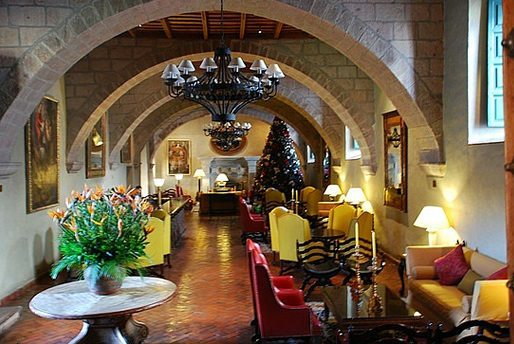 After the one hour flight, reception and transfer to the wonderful five star Monasterio hotel; ancient residence of the viceroy of Spain. After lunch, a guided tour of Cuzco including the cathedral, Qoricancha temple, the Inca fortress of Sacsayhuaman overlooking Cuzco, Qenko and Puka Pukara. Return to the hotel. Dinner in the evening followed by a folkloric show. 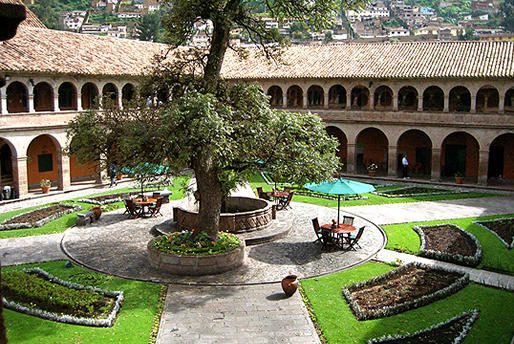 Full-day excursion to Urubamba, the sacred valley of the Incas and to the ancient Inca market town of Pisac. 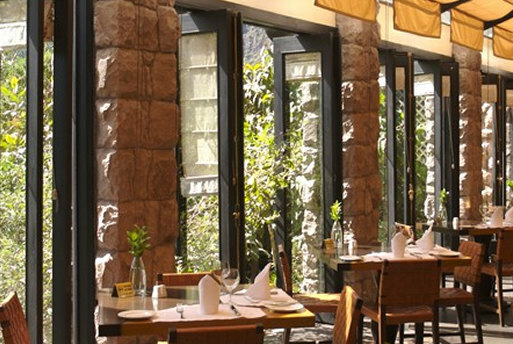 Lunch in Urubamba. 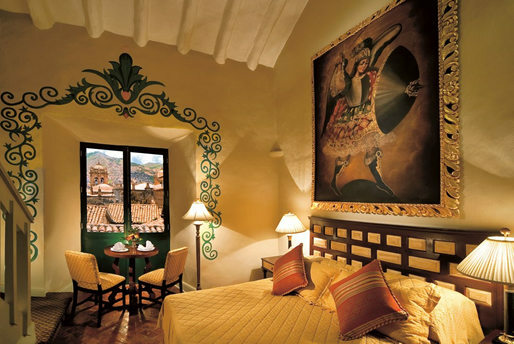 A visit will be made to Ollantaytambo, the only Inca town that was not defeated by the Spanish. A chance to explore the ruins before returning to Cuzco and the traditional market town of Chinchero. Return to your hotel. Dinner. 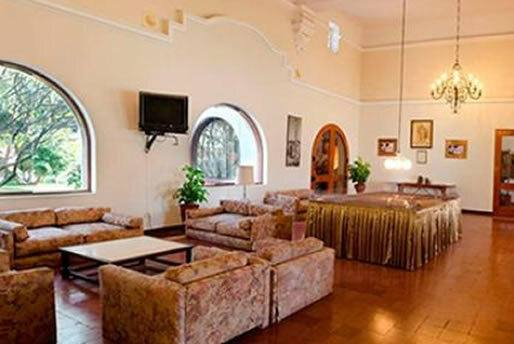 Transfer to Poroy, a short distance from Cuzco for the luxurious Hiram Bingham train to Aguas Calientes. Full day's guided tour of Machu Picchu, the most spectacular ancient city in the world. 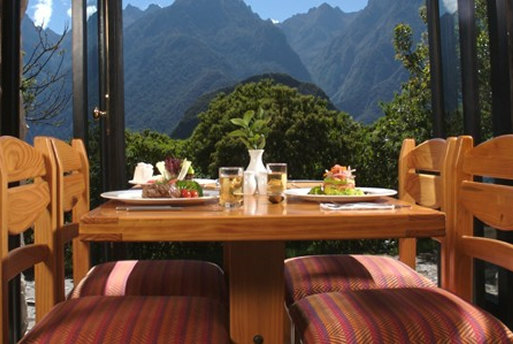 Lunch, dinner and accommodation at Machu Picchu Sanctuary Lodge. 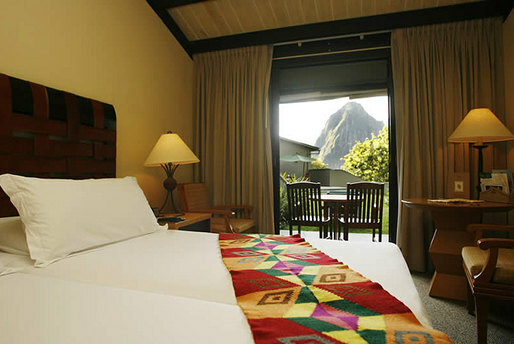 Opportunity to enjoy a wonderful sunrise over Machu Picchu and some personal time for private reflection. Lunch at the Sanctuary lodge. 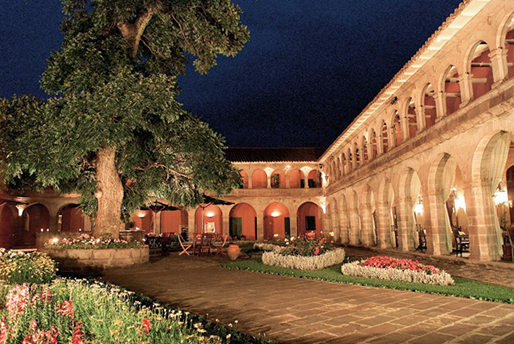 Return to Cuzco in the evening aboard the luxury Hiram Bingham train. Cocktails followed by dinner aboard the train. Reception and transfer to Monasterio hotel. Transfer to the airport for the return flight to Lima. 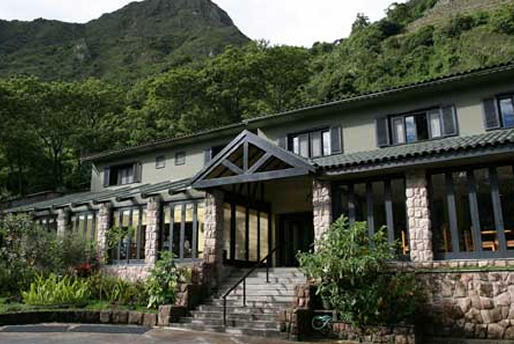 Reception and transfer to the Miraflores Park Plaza. Lunch. Afternoon at leisure. Dinner at an international restaurant. Leisurely day with plenty of opportunity for some shopping before your transfer to the airport and your return flight home. 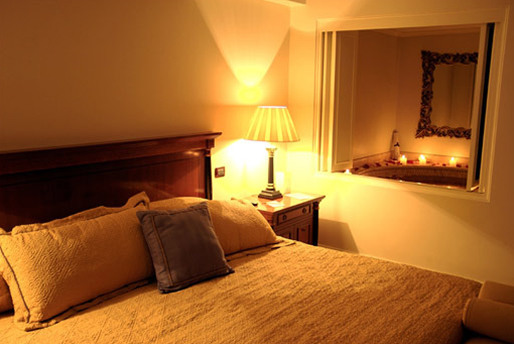 Our Price Includes: The prices includes all tours in private with private transportation and an English-speaking professional guide, accommodation in 5* luxury hotels, domestic flights, and all meals. 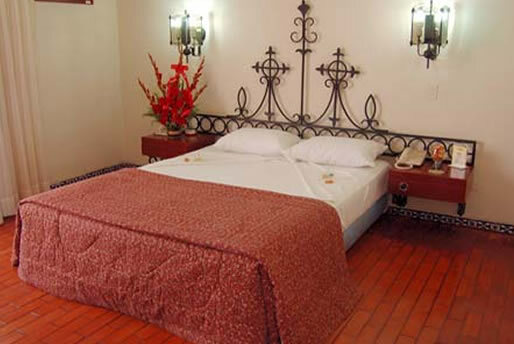 Our price does not include: The international airfare to Peru is not included.